Hi everybody.I tried to open Watch Dogs language file,i searched in the internet, but i found nothing.Someone extract this please. Hi people, I made a good progress. I finally build string fragments table. But, I do not know how this fragment table is indexed from the file. I successfuly build string fragments table for both small file provided in previous entry and main_english.loc file. However, I do not know how indexing works. I tried 1 byte indexing to this string fragment table in small file, meaningful texts are appeared. However, in main_english.loc file, we need more advanced indexing since there is more than 255 entries in the string fragments table. - d enESinthf**onthe ai**vis ine is pitayIBloo a**.Bloos : playoois Bad Blooy**atchother tr****/pear_®****re**T-Bone playf a **WE**f**loothew ®f**A savegame for the Bad Blood DLC has been detected but the DLC is not installed. Install the DLC to use this savegame. **gYou must complete [CSS_BLUE]FADING SIGNAL[CSS_END] to access Bad Blood online features. :C Car qOnline Street Sweep: The GPS destination of the other player [GPSGWICON] is displayed on your map.gamethT-BontA**o** MBad Blood inoWce f**aisioner z** atch_Dunline Street Sweep: en**R/C Car othea Mear the R/C Car  s : **D**oanplayll e atT-Bone e playother E**trll**ear****with R/C Car is earine T-Bone dE**llth****c**NR/C Car ****l.Gl- T-Bone Campaign : Play as T-Bone in his own story campaign. - Street Sweep Missions : Weaken Chicago’s gangs to earn new rewards. 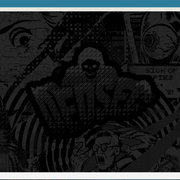 - Co-op Mode : Play Street Sweep missions with other players. I hope there are people who can help me. I just simply run the C# code in the attachment. It prints stringFragmentsTable entries, and output using 1 byte indexing. My code is based on DerPlaya's code for Assassins Creed game. Also, here my guess for loc file structure as template. I finally managed to unpack loc files. Unfortunately, the loc file does not have ids, therefore you have to give min and max ids. 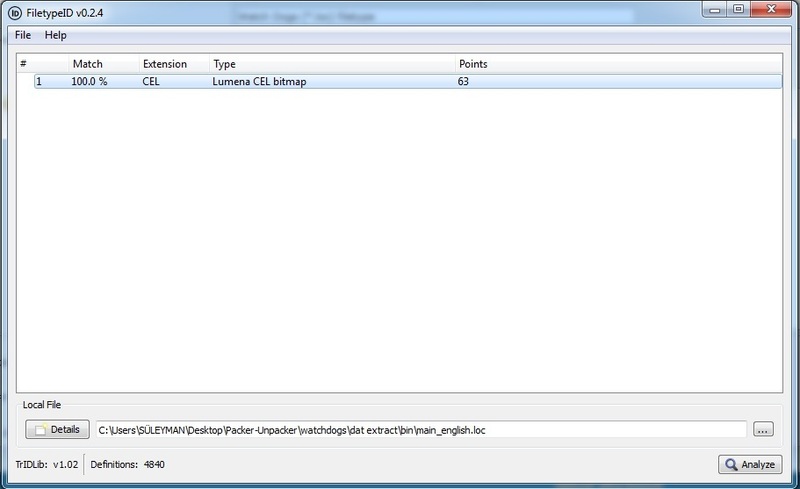 I attached unpacker with Watch_Dogs 1 main_english.loc file and unpacked main_english.txt file. I won't spend time on writing tool to repack. 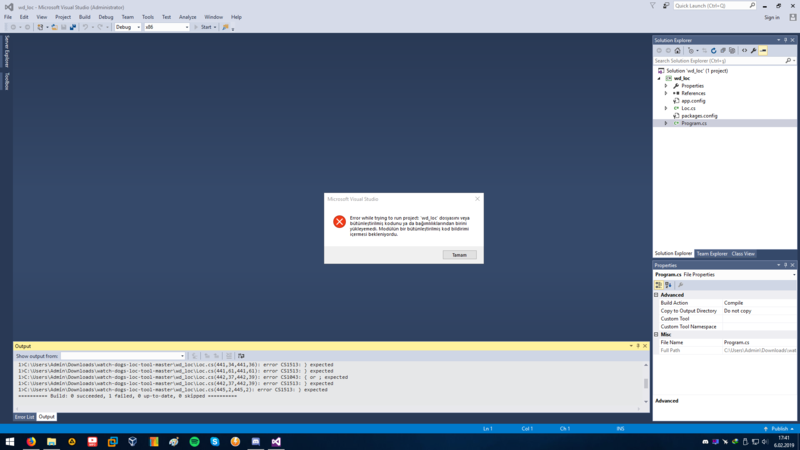 I compiled with Visual Studio Community 2017 with .NET Framework v4.7 without any problem on Windows 10. I also can compile on Ubuntu using MonoDevelop without any problem. Ok i exported file to txt extention. Well how can i import a loc file for txt file ? If you read my post, I explicitly told that I won’t work on importing. Anyone who wants it, can implement it. I shared the source code of tool. 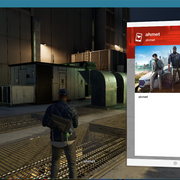 OK. Well watch dogs 2 not worked on me. Can you share the loc file you tried? It worked for me without a problem. Can you make a tool to repack, please? sorry for asking, but is that a hook? isn't is?